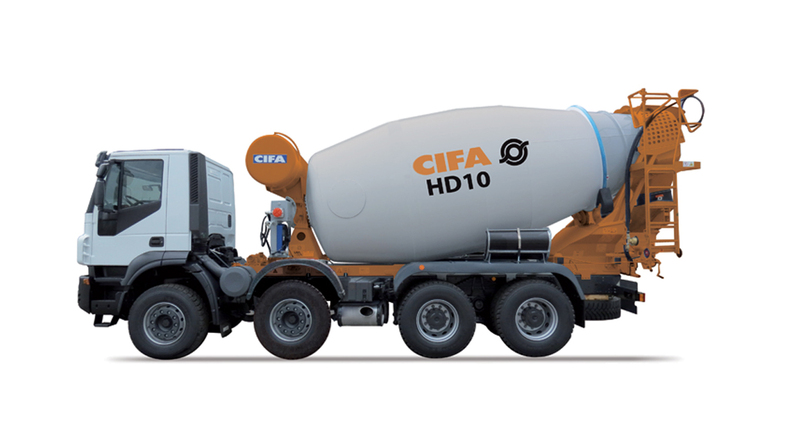 The HD15 can load up to the impressive amount of 15 m3 of mixed concrete and is designed to work the hardest environments for truck mixers. 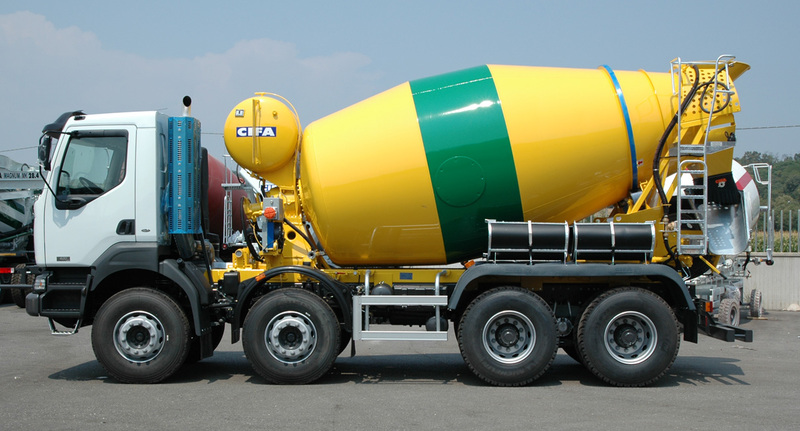 High thickness of the drum, reinforced structures, double rollers with sling bar, drum anti rebound system are the key characteristics . 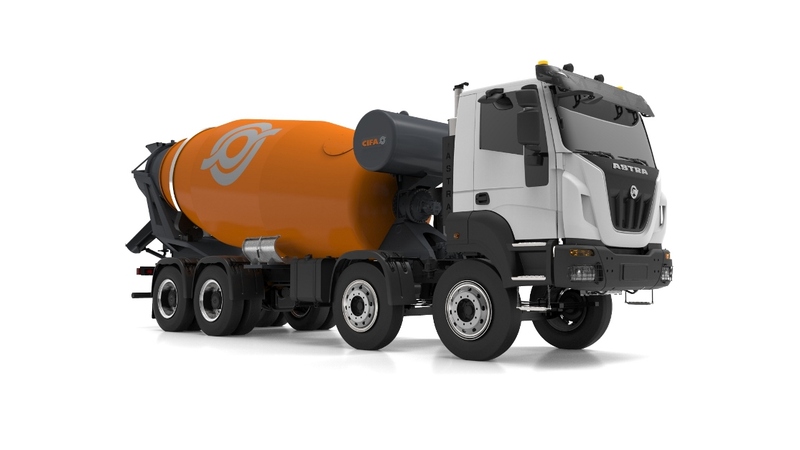 The structure is perfectly integrated in the truck's chassis to withstand the most severe stresses. 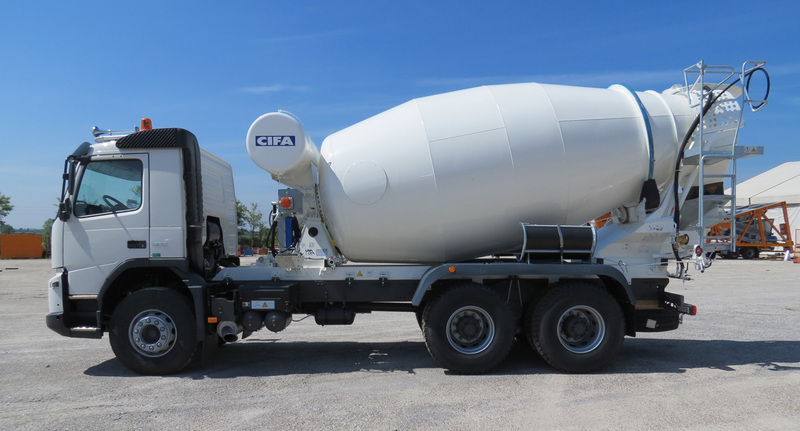 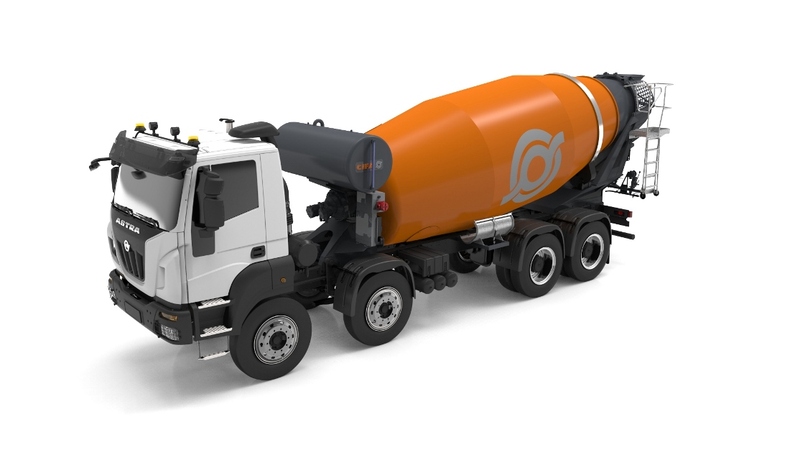 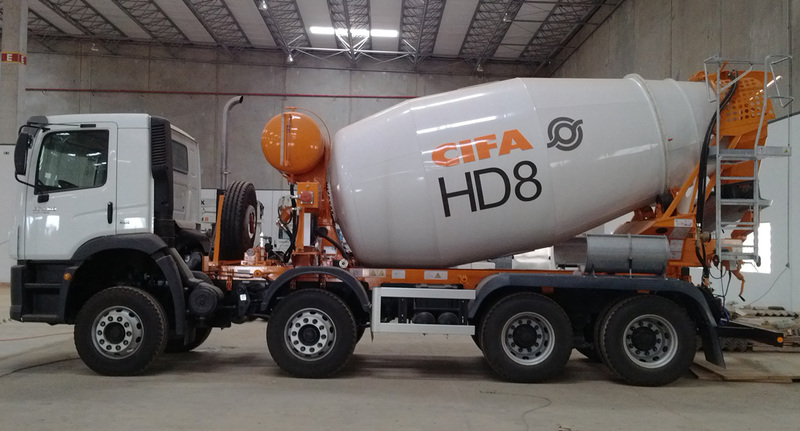 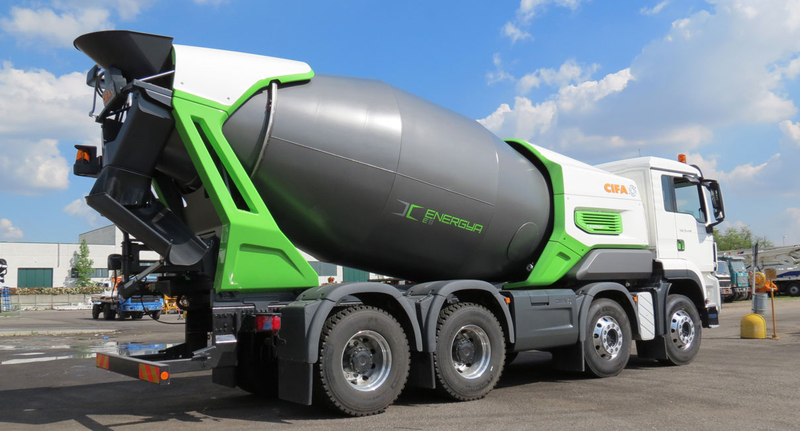 ENERGYA series, with its E8 and E9 models, is the first plug-in hybrid truck mixer. 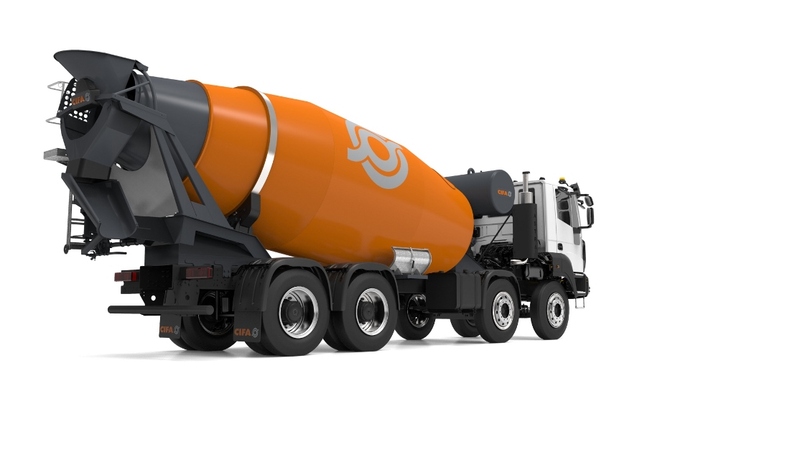 PTO OR AUXILIARY ENGINE: all models are available with PTO or auxiliary engine.